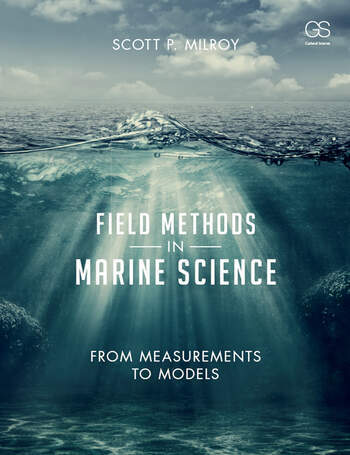 Field Methods in Marine Science: From Measurements to Models is an authoritative guide of the methods most appropriate for field research within the marine sciences, from experimental design to data analysis. Written for upper-level undergraduate and graduate students as well as early-career researchers, this textbook also serves as an accessible introduction to the concepts and practice of modeling marine system dynamics. This textbook trains the next generation of field scientists to move beyond the classic methods of data collection and statistical analysis to contemporary methods of numerical modeling; to pursue the assimilation and synthesis of information, not the mere recording of data. Boxes and side bars highlight important questions, interesting facts, relevant examples, and research techniques that supplement the text. Students and researchers alike will find the thorough appendices useful as a way of expanding comprehension of fundamental concepts.